Florence Nightingale was a healer, a comforter, and a nurturer. But like all of us, she had a dark side. Because of her mystique and her charisma, she always got what she wanted. Seldom did anyone really know her. They were drawn to her. They had to be with her. They admired her. At least one man literally worked himself to death for her. But they did not really know her. There is no doubt she was a force with which one had to attend. Denial of her passion and abilities generally led only to personal devastation! 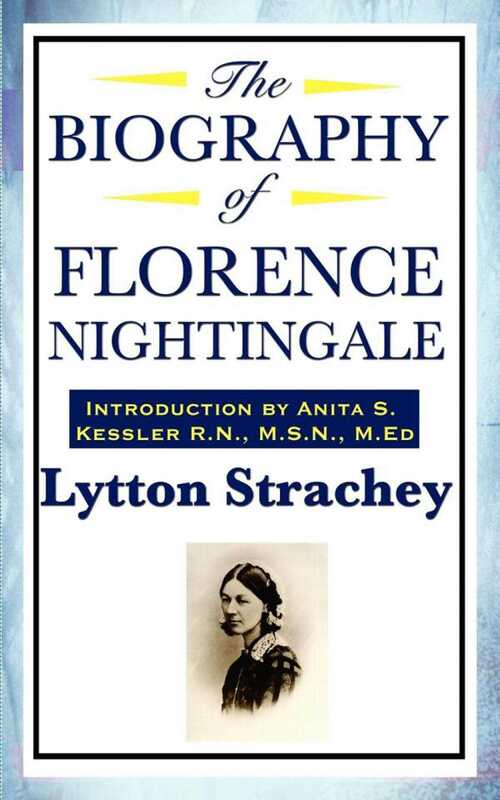 Now you can discover the darker side of Florence Nightingale.